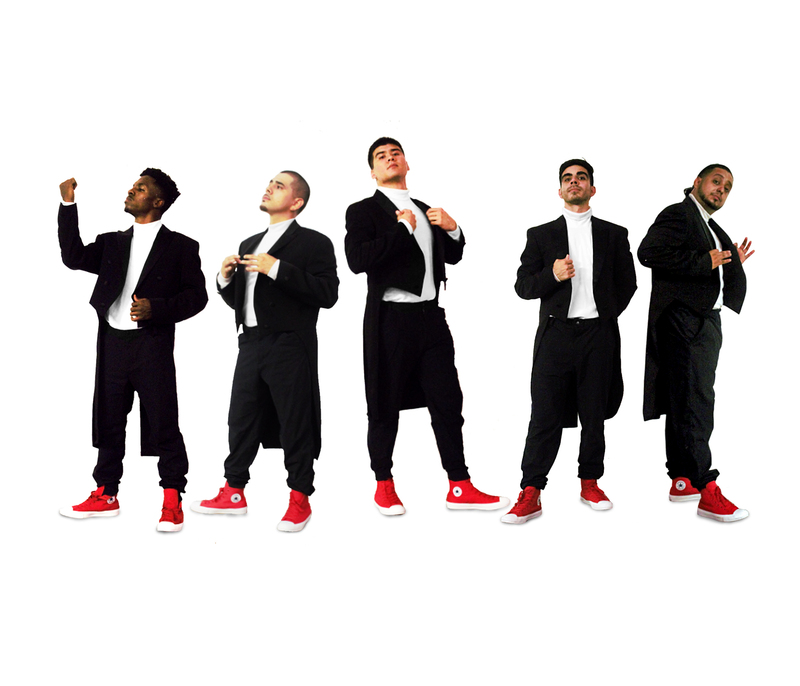 FLY is wowing concert audiences all over U.S., receiving one standing ovation after another. Why? 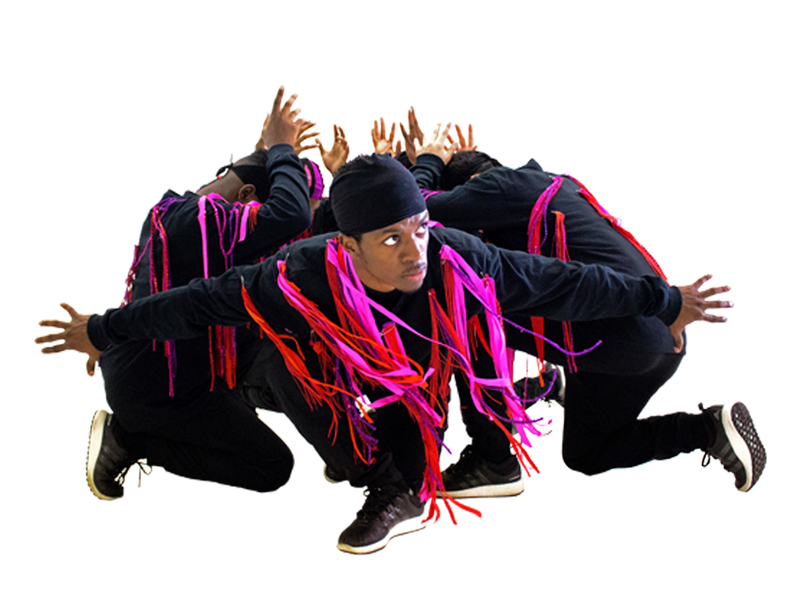 Because FLY is pure fun — youthful energy, risk-taking movement, and clever choreography set to a mix of surprising musical selections. 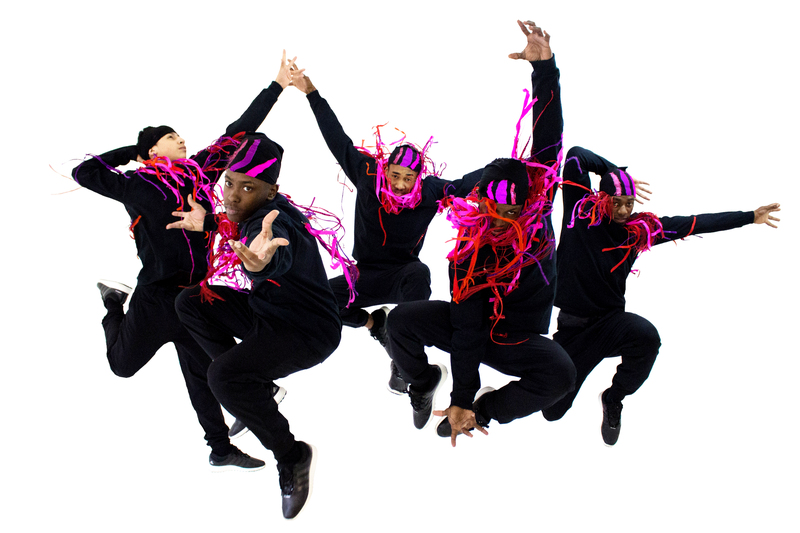 FLY Dance Company’s concerts are a unique combination of entertainment and art—a high-energy, non-stop mix of hip-hop, classical, and modern dance with an added touch of Vaudeville. 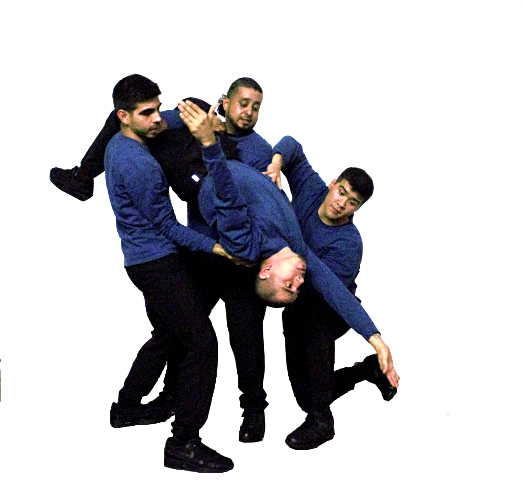 The choreography by Kathy Musick Wood is action-packed with ensembles and solos, pure dance movement, acrobatic tricks, acting, and frequent entrances and exits. The music is varied with styles and genres thoughtfully mixed for change-of-pace or mood. 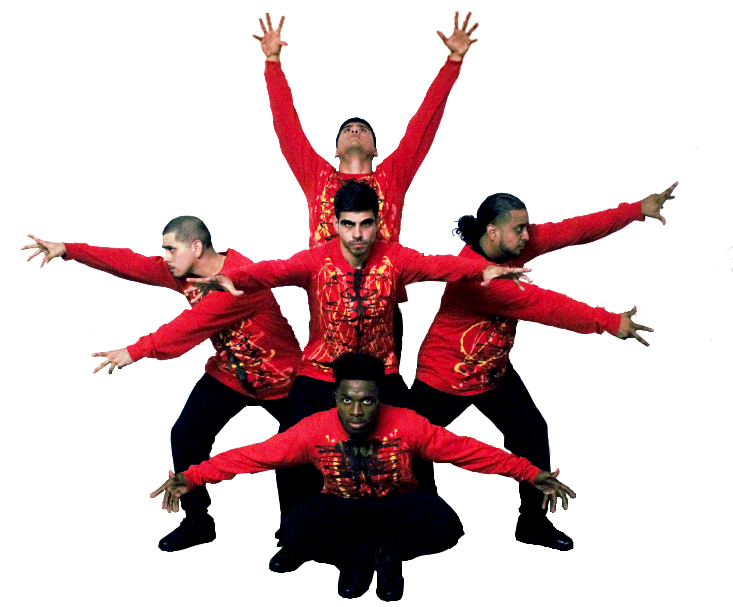 The dancers are all street dancers —youthful, masculine, risk-taking, acrobatic, funky, and fun—who act as well as dance. From the concert’s opener, FLY invites the audience to join their on-stage fun … and it’s contagious. Standing ovations have become the norm and audiences leave the theater delighted.